The Bethel charts are only in B (album key), so to play in a different key, you’ll need to transpose them. On the Bethel album, this song is in the key of B, which is a bit high. Here I’m playing it in Bb (using key of G chords with the capo on the 1st fret). 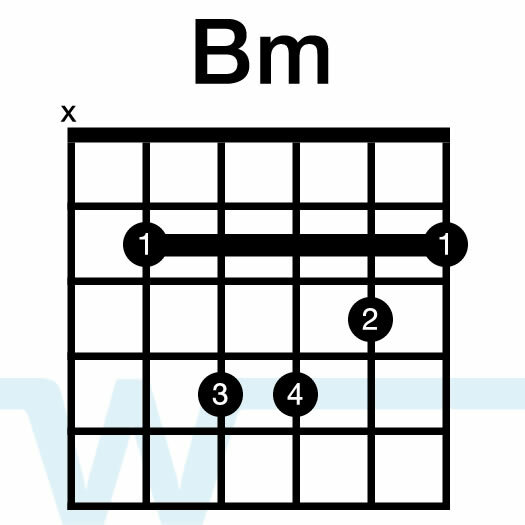 Feel free to lower the capo down a few frets if this is too high, or use capo 4 to play with the album. Shortened play through of “Praises (Be Lifted Up)” by Bethel Music. In this video I’ve covered the three main sections of the song – verse, chorus, and solo. There are some other clean parts in the bridge, but you’d just use the ‘Verse’ snapshot on the Helix. 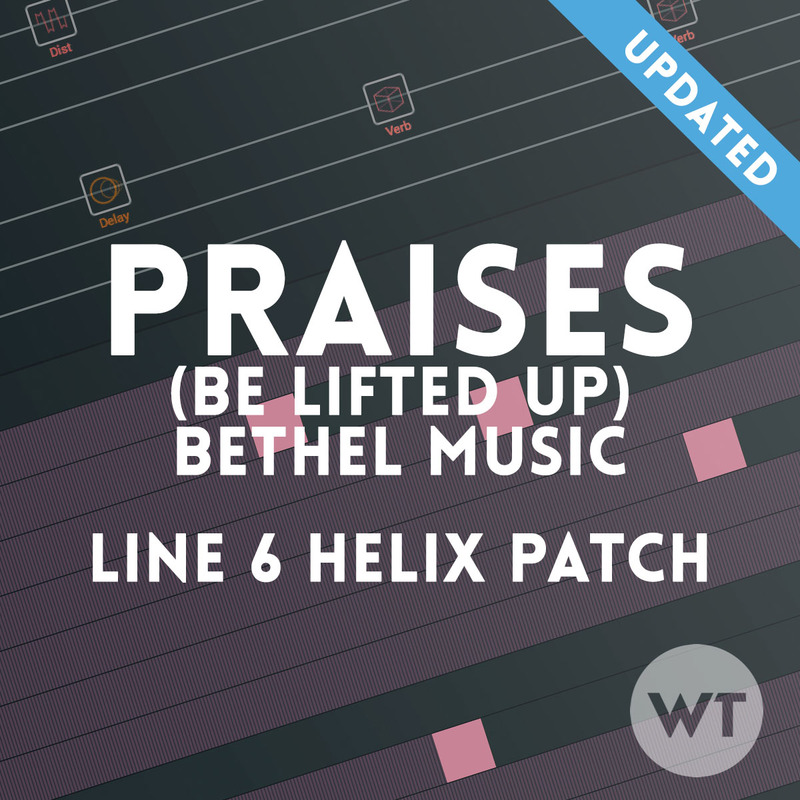 Guitar tones from Praises (Be Lifted Up) by Bethel Music from the Have It All Album. Includes snapshots for the different sections of the song. You get two different patches – one using an IR Cab by LiveReady Sound (IR is not included), and the other using stock cabs. In this demo I’m using a Shelton Electric Instruments GalaxyFlite Custom. The clean sounds are in the Bridge + Middle position (Porter Wide-Range Humbucker + Porter Vintage Mini-HB), and the driven sections are using the bridge only. This demo is using version 1.0 of this patch. Version 2.0 is a significant upgrade – see below for the changes we’ve made. SNAPSHOT 1: INTRO/VS1. Clean tone with delay and verb. SNAPSHOT 2: CHORUS 1. Main chorus riff tone. SNAPSHOT 3: VERSE 2. Bit more drive than Snap 1. SNAPSHOT 4: LEAD. Lead tone for the solo. SNAPSHOT 5: BRIDGE. Drive, delay and verb. 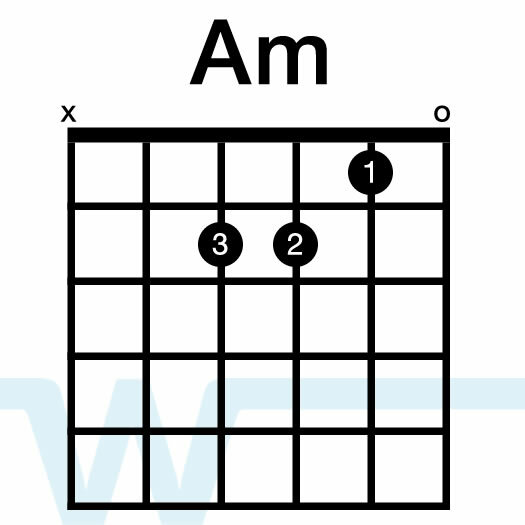 SNAPSHOT 8: SWELLS: This tone isn’t technically in the song, but it’s nice to have avaialable.